The lamp post measures 134 ¼" Tall (overall). The lamp post goes 18" into the ground (approximately). The top spigot measures 75mm or 3" diameter. The lamp posts were salvaged from Kent. 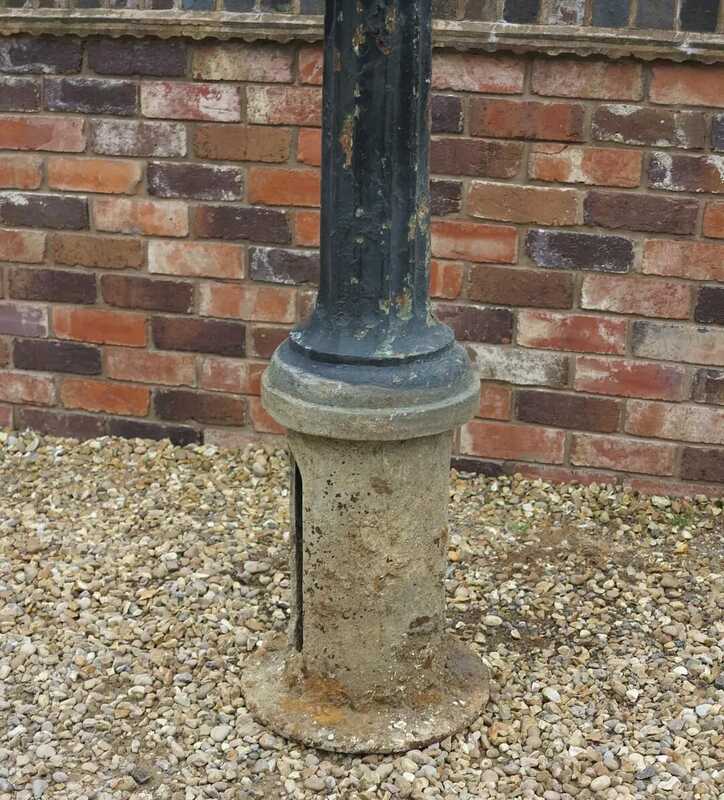 Circa 1850 they were originally gas lamp posts - they are completely hollow down the shaft and a large electric cable will fit through. We sell black, copper and antique brass lanterns to fit these lamp posts. 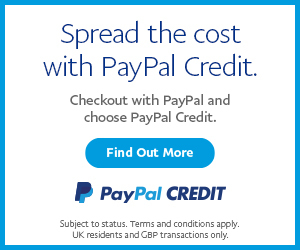 The delivery price includes two of our men - you will need to provide additional help aswell.